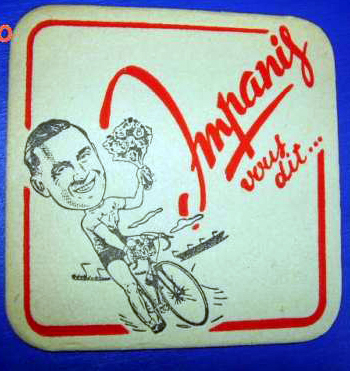 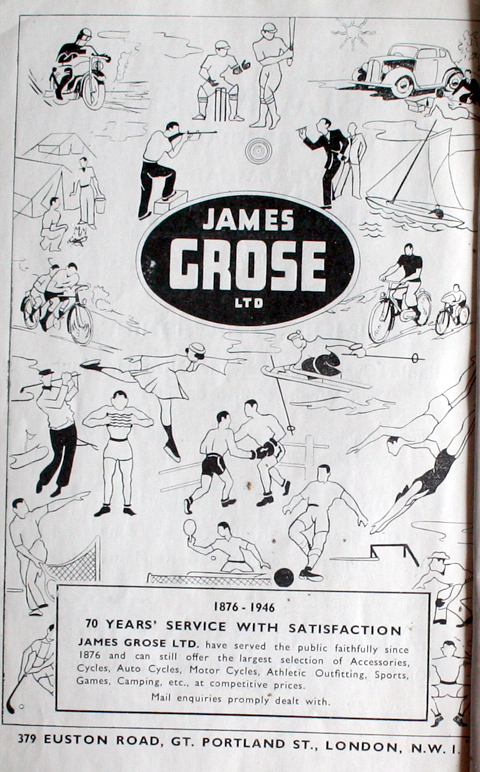 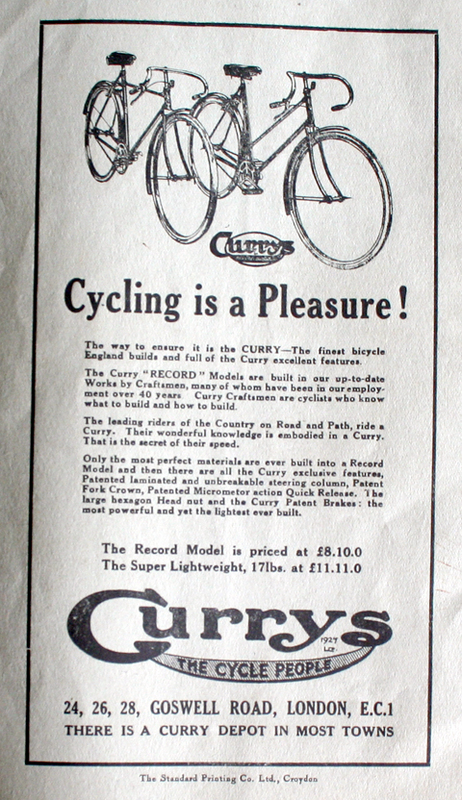 Experiencing a bygone age through advertisements of its period is glorious. 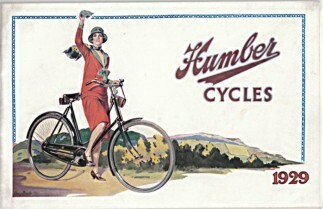 But nothing beats revisiting the era via the hard saddle, crunchy gears, awkward handlebars and exhilarating ride of on an early 20th century bicycle. 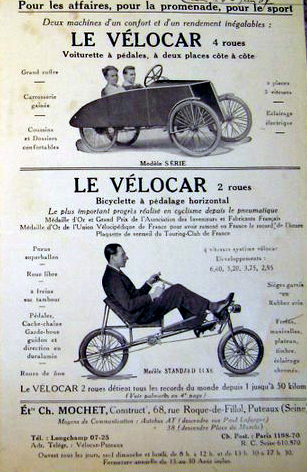 By 1920, the idea of personal transport had really taken off in a big way. 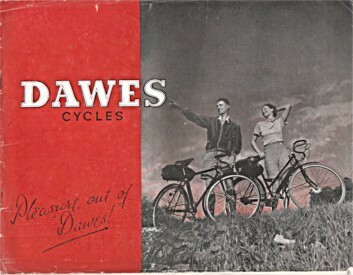 The world was now mobilized as never before. 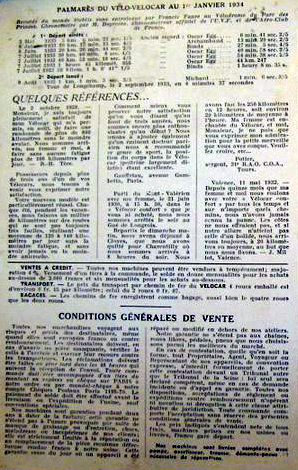 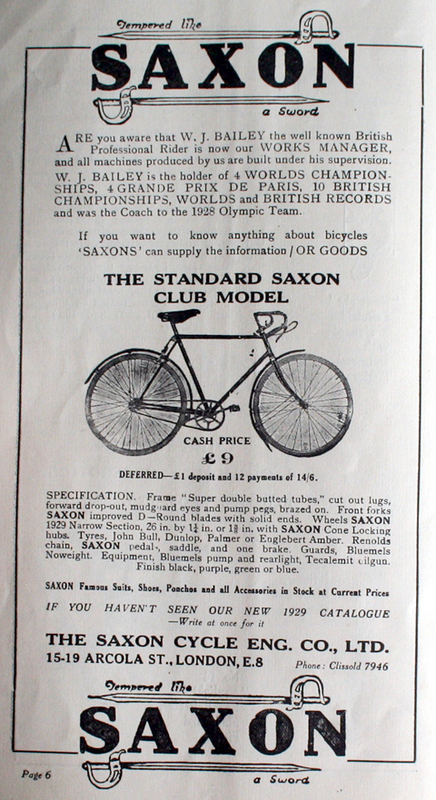 In the twenties, prices of all forms of transport were reduced radically. 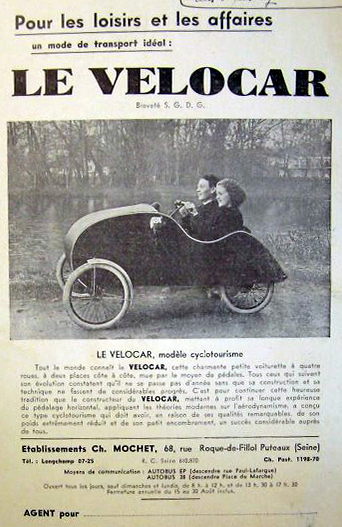 We saw the first £100 car. 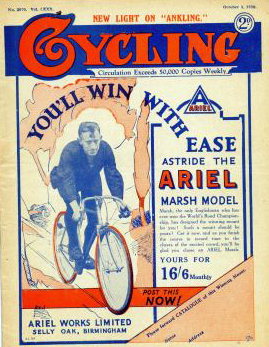 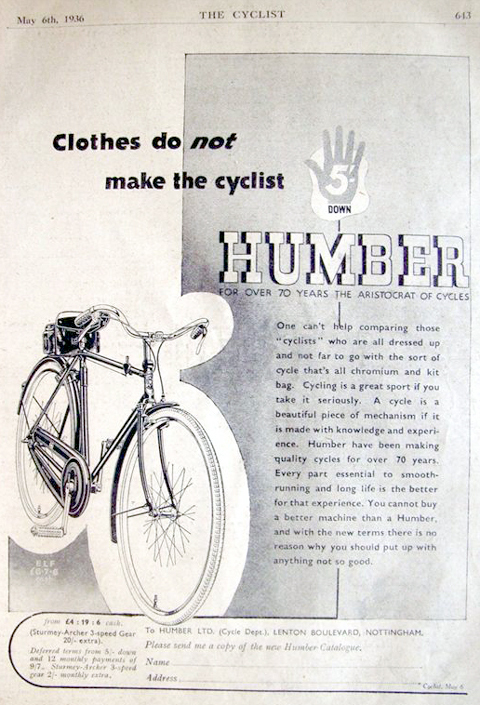 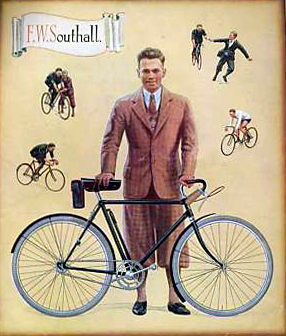 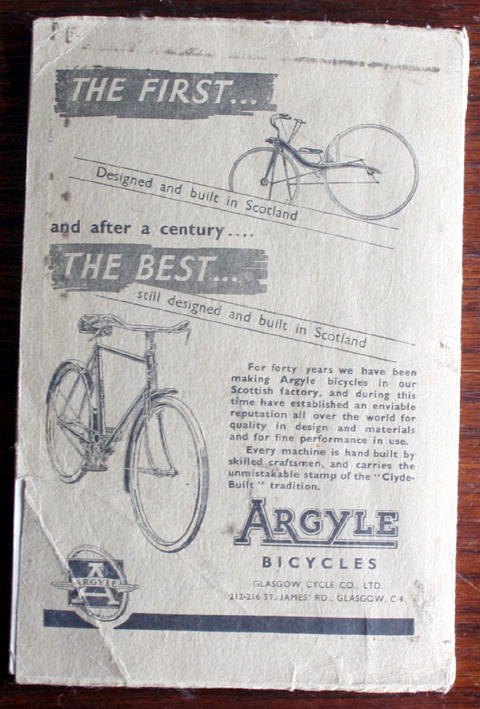 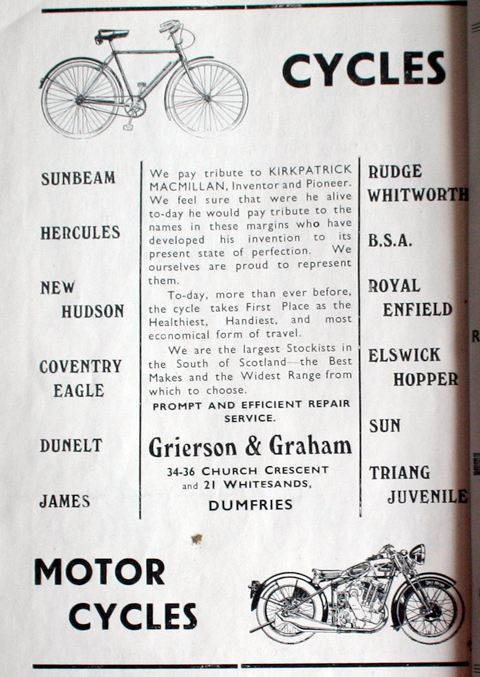 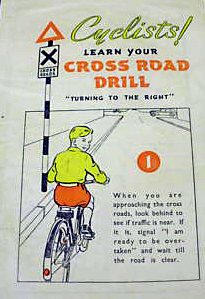 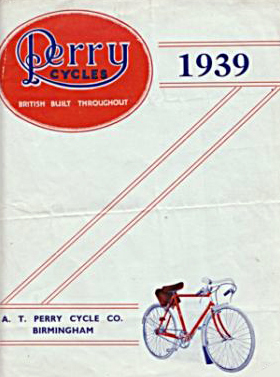 Most bicycle manufacturers had also become motorcycle manufacturers. 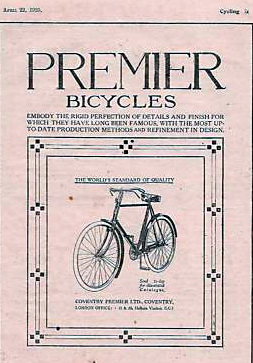 But there were so many different motorcycles on the British market that, by the end of the twenties, many of them had either closed down, merged or were bought by their competitors. 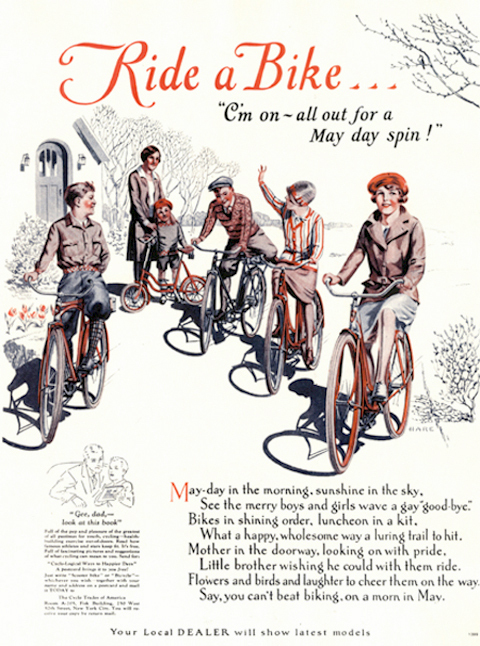 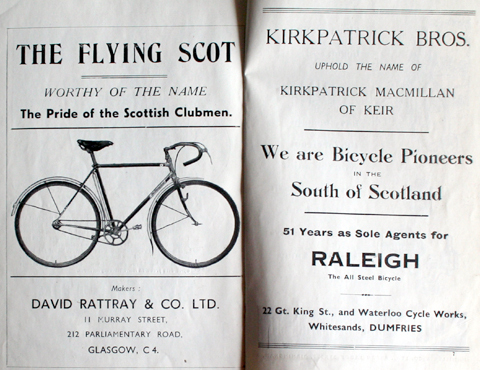 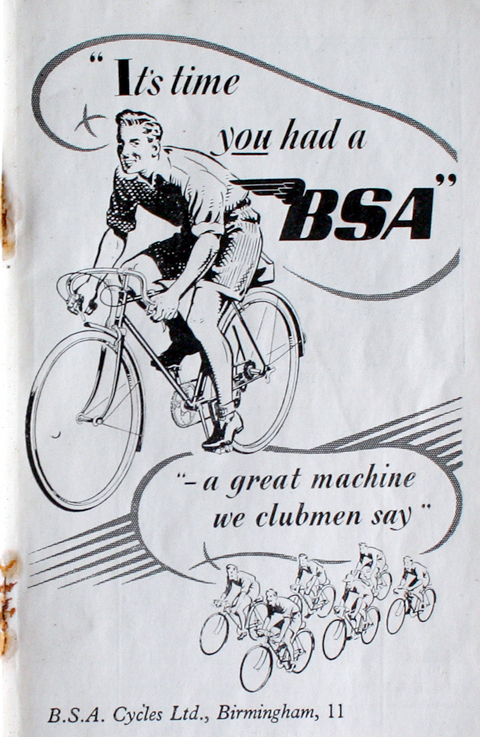 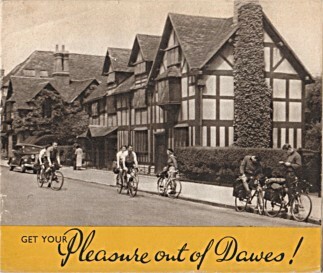 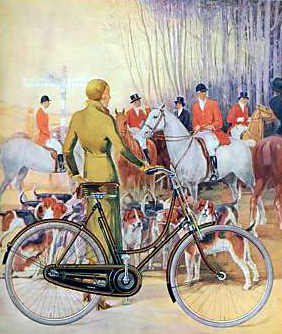 By 1929, bicycles had become a cheap form of transport affordable by the ordinary working class.